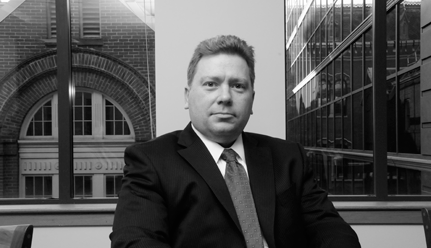 Kenneth Fetterman is a partner at the firm. He has successfully represented plaintiffs and defendants at the trial level in a wide array of matters, and in jurisdictions throughout the country, including Federal Courts in Texas, California, Wisconsin, Virginia, New Jersey, Delaware, and the International Trade Commission. His representations have included matters related to breach of contract, securities, antitrust, fraud, telecommunications, and intellectual property disputes involving multiple technologies and products. He also has represented officers and employees appearing as witnesses in investigations conducted by the Securities and Exchange Commission and/or the Department of Justice. In addition, he has experience with internal investigations and Foreign Corrupt Practices Act matters. He has an LL.M. in Taxation (certificate in Employee Benefits) from Georgetown University, a law degree from Catholic University, Columbus School of Law, and a B.S. from Gettysburg College.